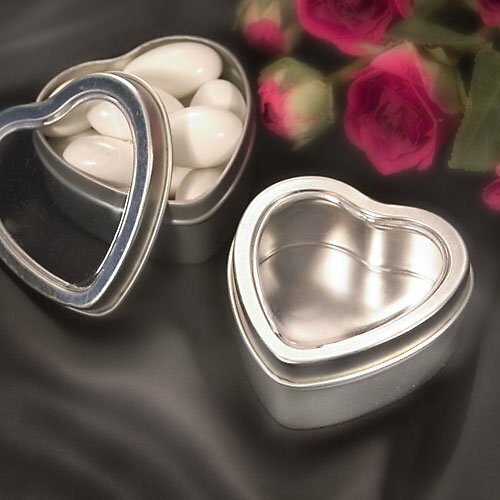 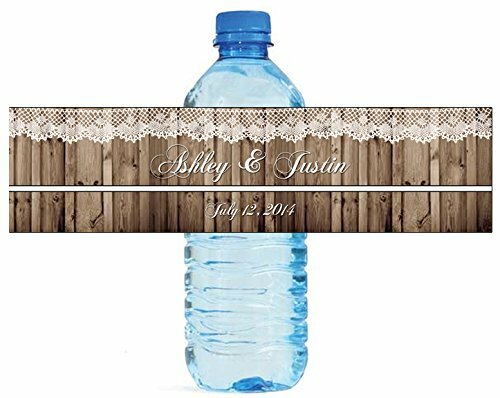 These are beautiful and practical to use wedding favors set. 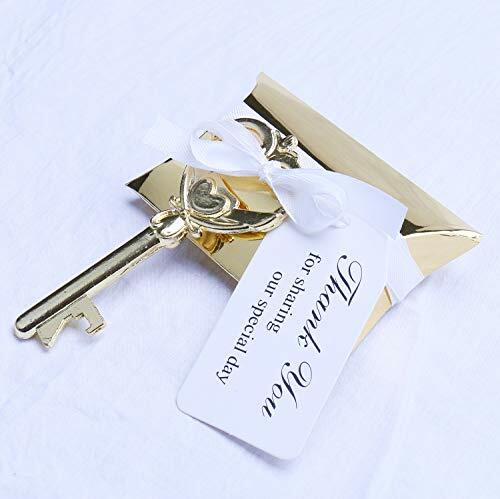 The package includes key shaped bottle openers, tags saying “Thank you for sharing our special day” and gold paper candy boxes to hold candy or small gifts. 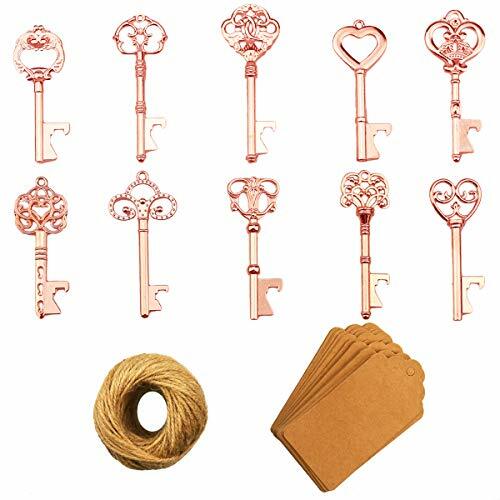 We have different skeleton key styles available.